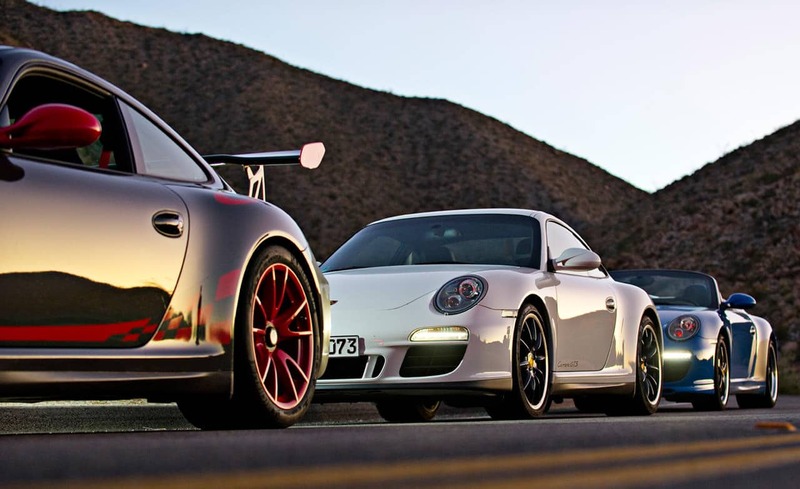 Back again for another exciting judging competition of Arizona’s most exquisite, most exotic Porsche’s. In simple terms, a Concours is a car show. The idea is to show your car in its most perfect condition. In general, each car starts out perfect and as the judge finds something amiss, points are deducted. There are different levels or types of Concours. For the more serious competitors there is Full preparation. “Full” means every aspect of your car will be examined: interior, exterior, trunk, engine, and under chassis – front and rear. They’ll look at everything, from your spare tools to the jack. Nothing will go untouched. The cars are separated by category and trophies are awarded to the highest scores. On the other end of the spectrum is the “Display Only” category for those that simply want to participate in the car show. The cars are there just to be displayed and are not usually eligible for any trophies. In the Arizona Region, our annual Concours d’Elegance is called Phoenix Flight. 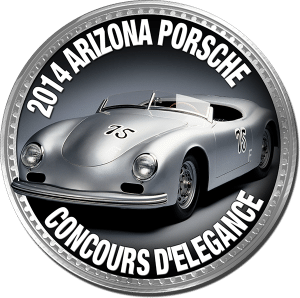 Held in late October or early November, Phoenix Flight has been held annually since 1977 (one of the longest running PCA events in the country) and has grown into the biggest Porsche event in Arizona. 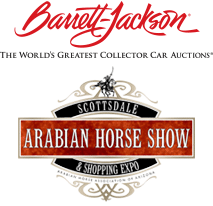 Phoenix Flight is our region’s 3-day multi-event charity weekend and includes the Concours d’Elegance held at the The Fourth Annual Scottsdale Polo Championships, and then a banquet with charity auction and autocross that follow.